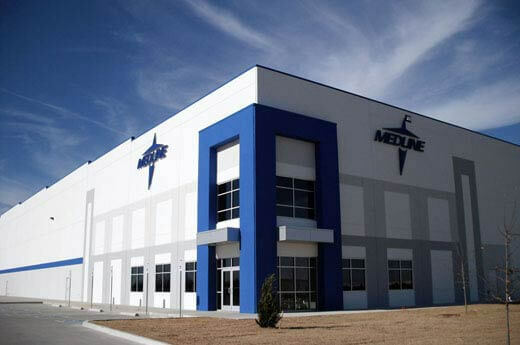 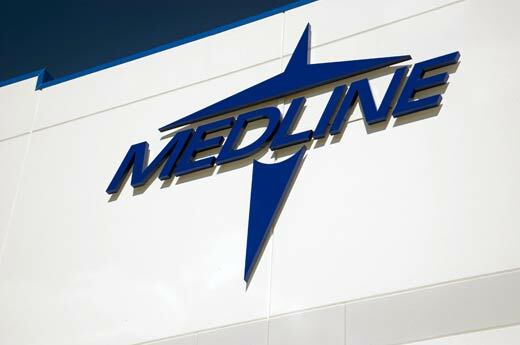 One of Alston’s repeat clients, Medline Industries, built a new 320,000-square-foot, design-build distribution/warehouse facility in Oklahoma City, Oklahoma. 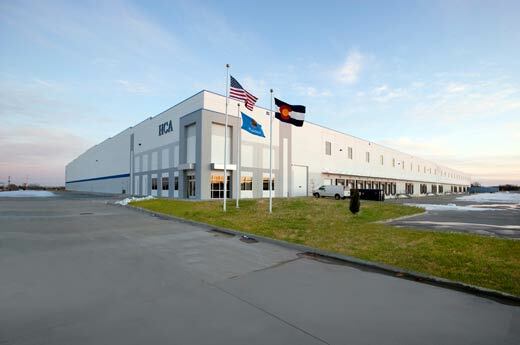 Prior to this project, Alston Construction completed a 500,000-square-foot project in Wawayanda, New York and a 300,000-square-foot project in Canton, Ohio. 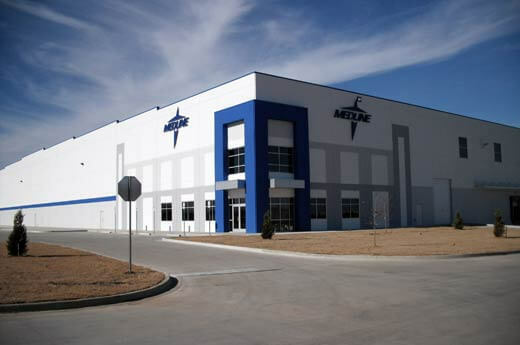 Not only was the Oklahoma City project affected by extreme winter weather, but the Alston team had to control the expansive soils on the site. 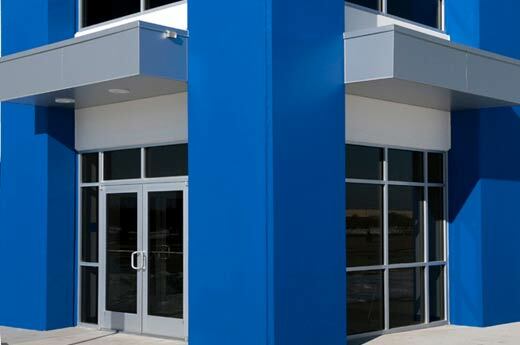 Building under LEED certification standards, the project was completed on-time and on-budget.